Kato Kung Lee Jr. was the last known Mexican champion, holding it 1997. He may not still be defending the title. 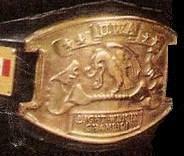 At some unknown time, this championship joined many others by turning up in a small Japanese promotion. 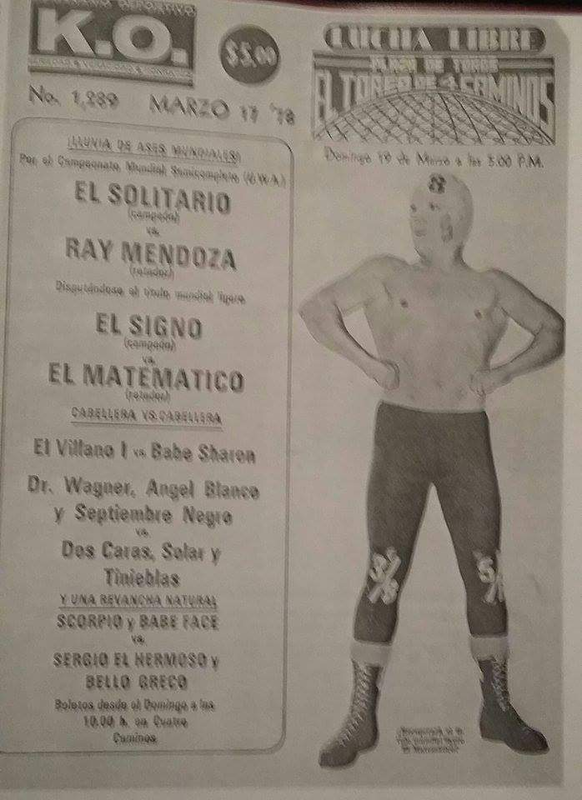 6 Brazo de Oro 1977.??.?? ? 1 Espanto Jr. 1988.05.29 Torreon? championship filled thru unknown means - awarded? - Nagase Kancho ? ? ? This page was last edited on 7 August 2017, at 16:16.